We get a lot of requests for thick bench and table slabs. One of the more interesting things we have been working on this summer are denim pine slabs. We were able to get some nice white pine logs and age them for a few months in the summer heat. This causes it to blue stain, which is caused by a light blue harmless mold which feeds on the sugars in the sapwood. When everything looks right, we dry and sterilize the slabs in the kiln and plane them. 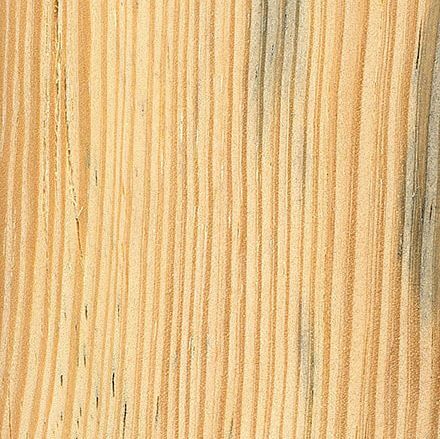 The result is a beautiful denim blue color in the sapwood, with enriched colors in the heartwood. 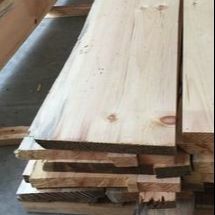 We also have some natural colored pine slabs. 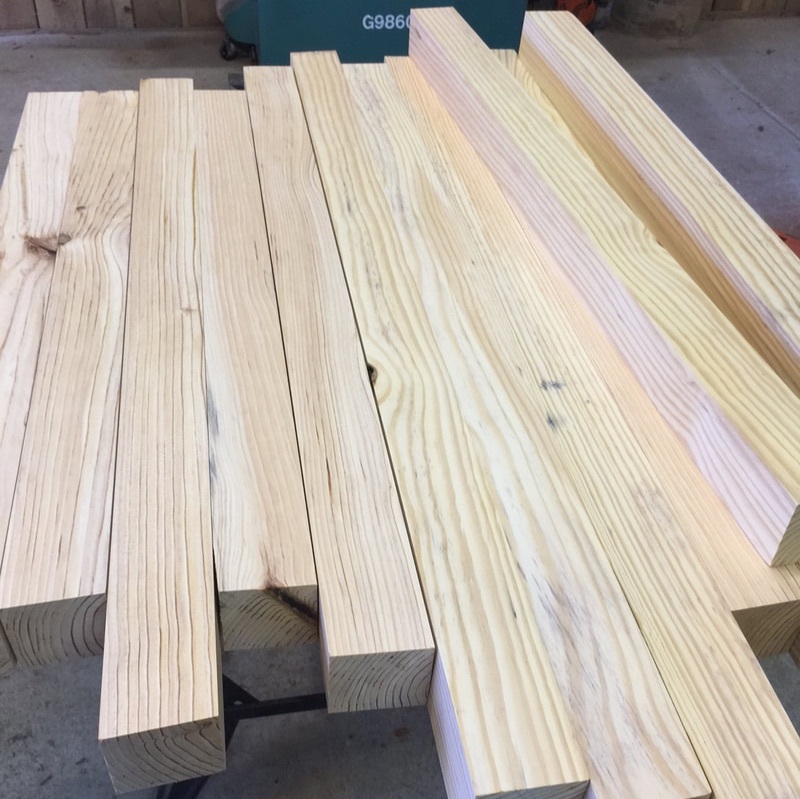 Pine leg stock for tables, chairs and other furniture. Typically lengths between 3 to 4 feet long depending on how well they cleaned up. I personally straighten these on our jointer to get them dead flat and square. We also have some that are still rough sawn for a more rustic look.